Destination Wedding Photographer. Yes, that´s what we are. We love to travel. We love to shoot weddings. We love to capture moments. Our destination wedding packages are all wedding day coverage. Why is that? 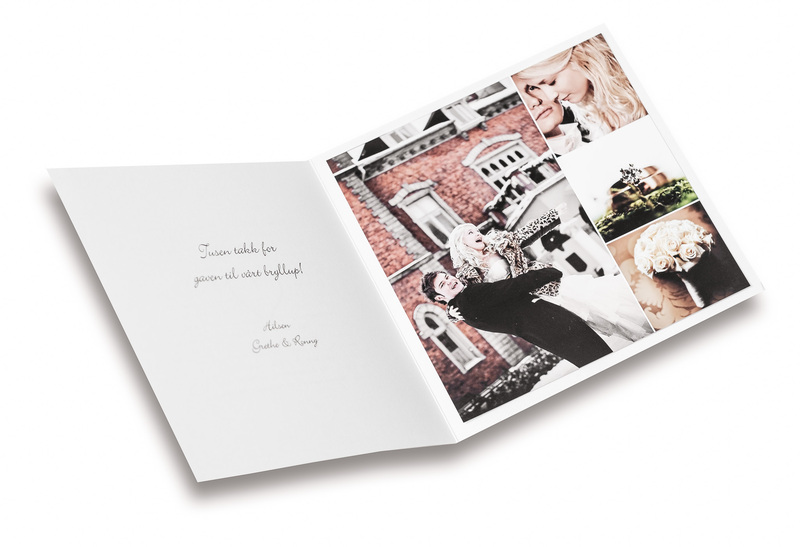 Well, because our idea is to create the most beautiful images you’ve ever seen of yourselves and we want the beautiful pictures to tell your day, in a beautiful wedding album for the future. And not a part of the day. No, we believe in whole day coverage. Because so much happens when you don´t expect it and in between the big moments. We think, of course, that the investment in a experienced wedding photographer is among the most important thing on your wedding day. The result, the beautiful album, will last much, much longer than the dress, the flowers, the food and cake. The dress, the flowers and the cake we capture too, for the wedding album. In the album are also the suit, shoes, jewelery, rings, bridesmaids, best man, toastmaster, family, relatives, children, guests, ceremony, decorations, table settings, dinner, speeches, tears, laughter and bridal waltz. We can also take some extra pictures of the children, siblings, friends and parents. A planning meeting where we also take the opportunity to do a test shoot. If it´s possible. Otherwise we can meet through Skype or FaceTime. Unlimited number of high-resolution images from the test shoot that you can use on your wedding day slideshow, programs, etc. If it´s been taken. A USB memory stick with unlimited number of high-resolution images from the wedding day. Your own app for iPhone, iPad or Android, which you can share with friends and family (top 50 images gallery). Exclusive handmade OttossonPhoto Art Book with luxury photo paper, 30 × 30 cm, 38/42 pages. Slide show during dinner with a selection of wedding pictures on the big screen or laptop anywhere in the room (if you want). Mini Album (65*88 mm). Approximately 30 images. Costs for travel and accommodation. A reservation fee of $750 to be paid when booking, and your day will be guaranteed. The booking fee is not refundable in any cancellation. We reserve the right to post your images on our website and blog, and use it for our own marketing unless otherwise agreed in writing.